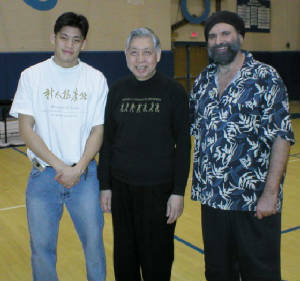 Sifu Jeff began studying with Master Wm. 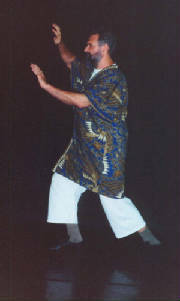 CC Chen in the '70's, and and then brought Master Chen's Yang Style to Tucson. 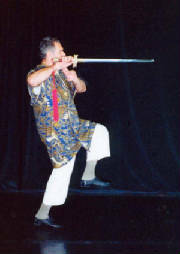 He received a diploma from his school in the early '80's ; he has been teaching for about 30 years and is one of Master Chen's senior students and is listed on his certified teachers and masters register. 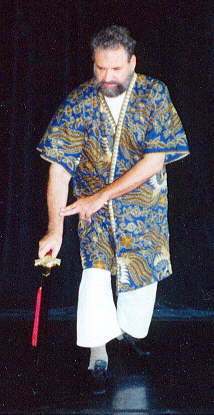 In addition to his school, Jeff teaches Tai Chi Chi Gung for seniors and, rehabilitation, at various locations, and for various organizations. 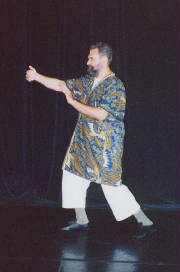 He conducts workshops in Tai Chi meditation and application techniques for various interested groups. Jeff also keeps contact with friends who have schools in other martial arts locally and around the country, and works with them mutually, in broadening techniques, philosophy, and student exchange programs. Over the years, many long-term students have received teaching certification through the Great Harmony School, and have their own classes around Arizona. in your own personal best way"